UC Clermont College will hold a free Express Application Event from 5:30-7 p.m. on Tuesday, April 9 on campus, 4200 Clermont College Drive, Batavia, OH 45103. Admissions representatives will be on hand to help attendees submit applications in person, and the college will waive the $50 application fee for anyone who applies during the event. 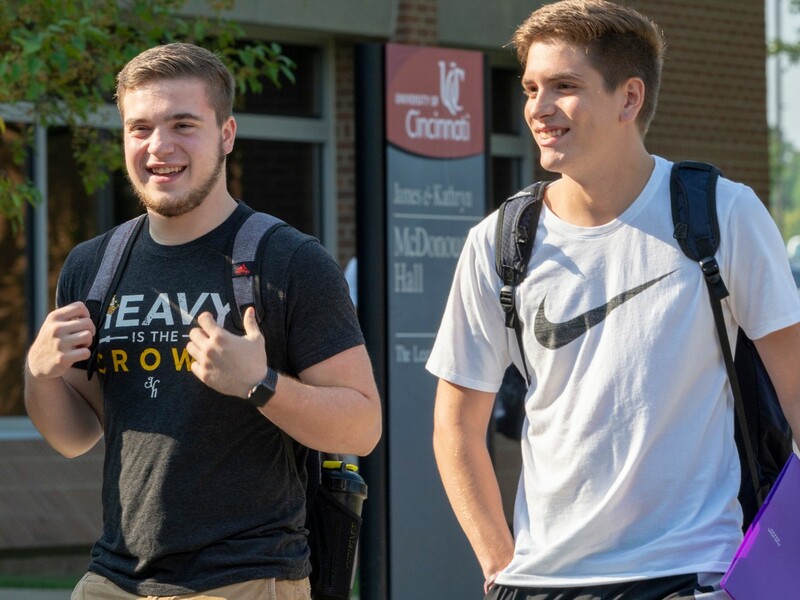 Attendees can also learn about the 60 academic degree and certificate programs offered at UC Clermont and meet with financial aid, One Stop Student Services and academic advising representatives. RSVP now. For questions or assistance with registration, call 513-732-5319 or email Clermont.admissions@uc.edu.